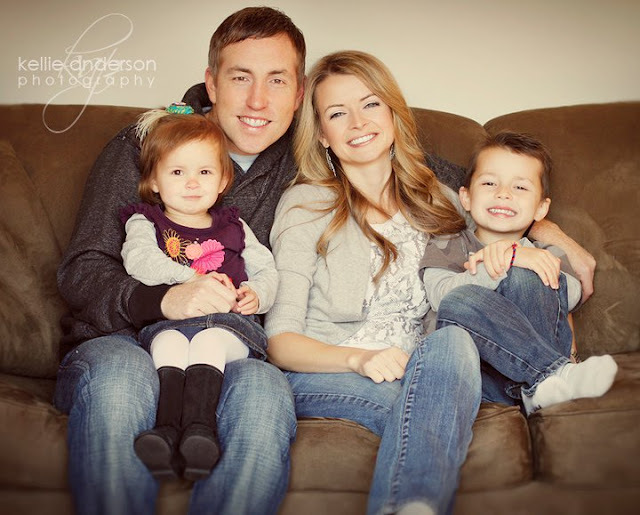 You have a beautiful family Kristie! You have a very beautiful family Kristie. (: Happy Thanksgiving!! !